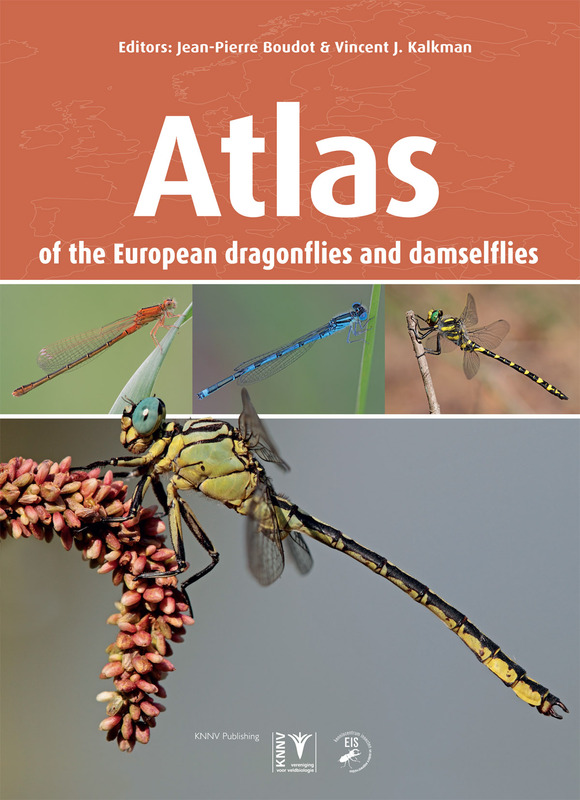 Covers the distribution and habitat selection of all 143 European species of dragonflies and damselflies. 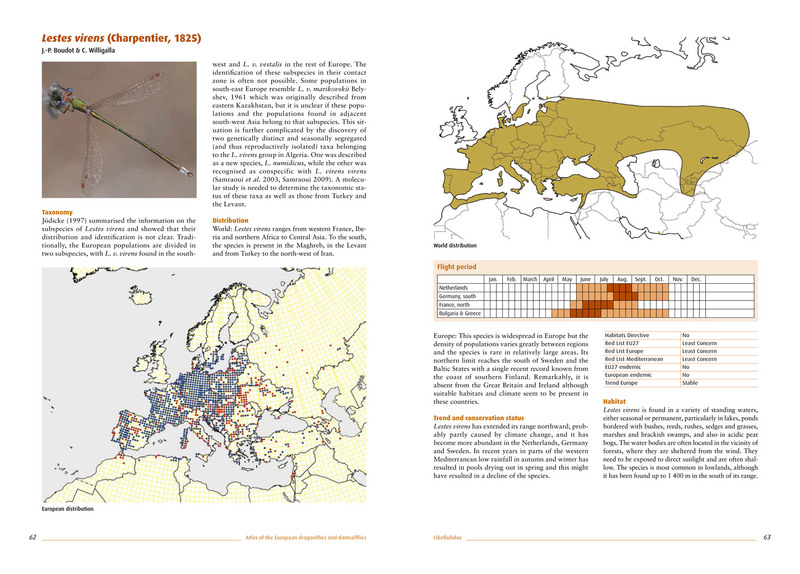 Gives a complete description of their global and European distribution, illustrated using over 200 distribution maps. 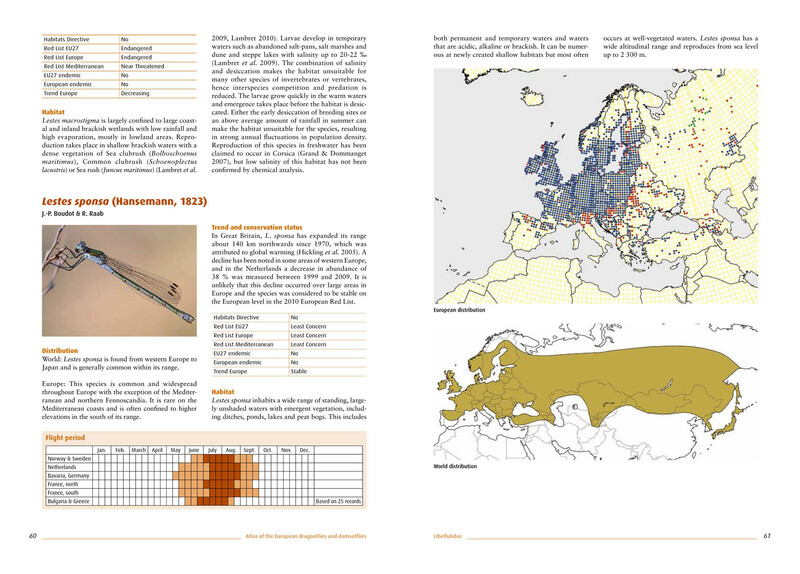 Gives per species information on taxonomy, range, population trends, flights season-, and habitat. 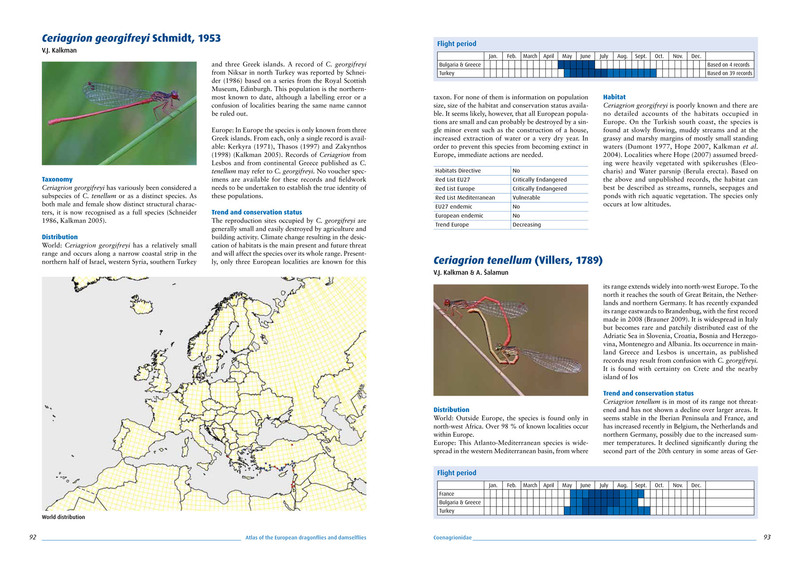 Includes unique photos and flight season diagrams for virtually all European dragonflies. 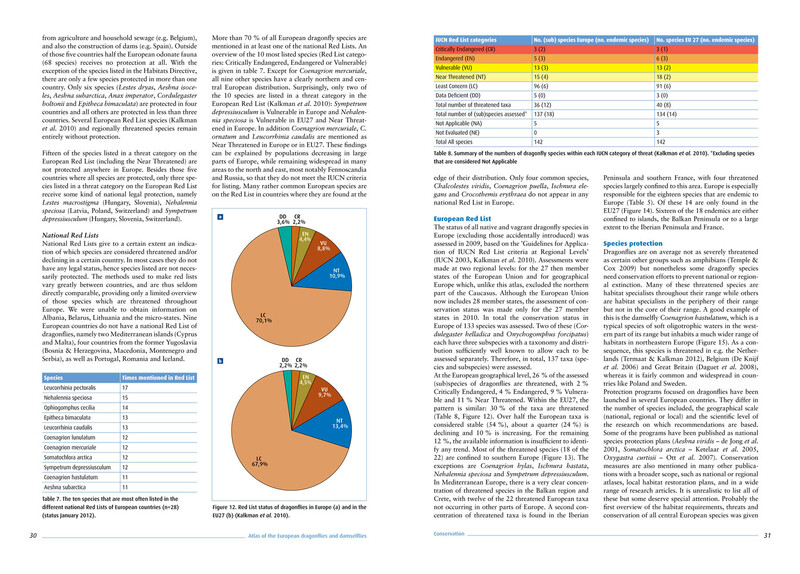 Contains extensive background information on taxonomy, conservation, and for each country an overview of the history of odonatological studies. 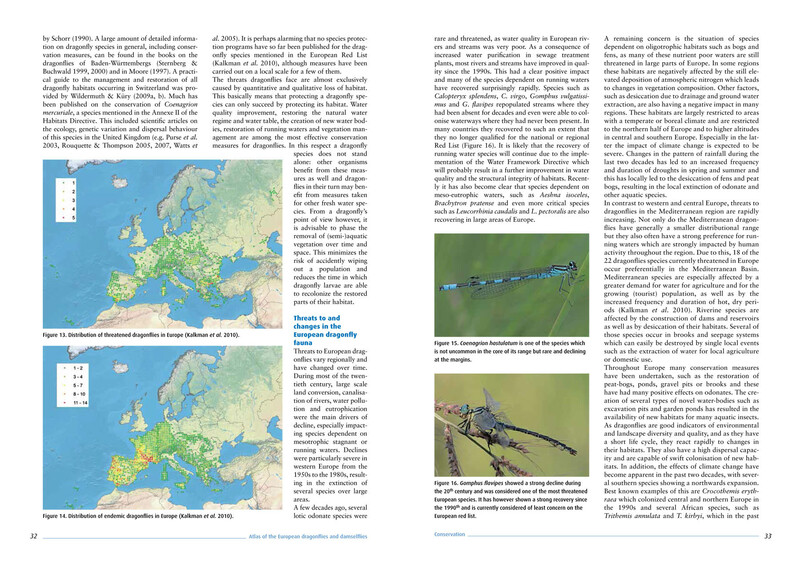 The book is the result of a co-operation of over 50 European dragonfly experts who over the past decade brought together all records of dragonflies and damselflies, from the Azores to the Ural and from the North Cape to Lampedusa. 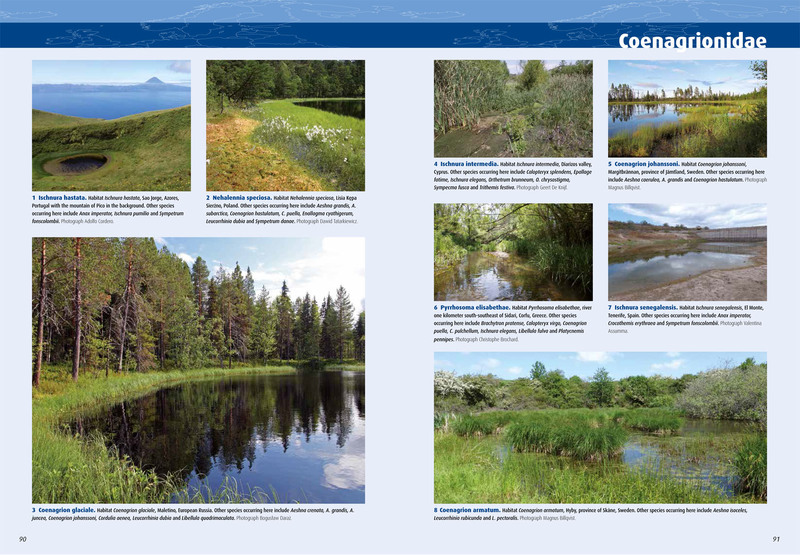 This endeavor was coordinated by Jean-Pierre Boudot and Vincent Kalkman.